FRESH AWD TRADE! ITS A BEAUTIFUL RED, SUPER FUN TO DRIVE AND HAS GOT EQUIPMENT! COME TAKE THIS FUN RIDE FOR A TEST DRIVE TODAY! Very nice 2016 mazda cx5, one owner local trade. Only has 34k miles, comes with heated front seats, dual temp control, rear view camera, rear park assist, bose speakers, and sunroof. Backed by our Eide Advantage 6 months 6,000mile powertrain warranty. DON`T BOTHER SEEKING ANY OTHER SUV! THIS IS A BEAUTY WITH LESS THAN 22K MILES! HURRY IN AND TAKE ADVANTAGE NOW! 4 WHEEL DRIVE, NEVER GET STUCK AGAIN. DID I MENTION IT HAS UNBELIEVABLE FEATURES? 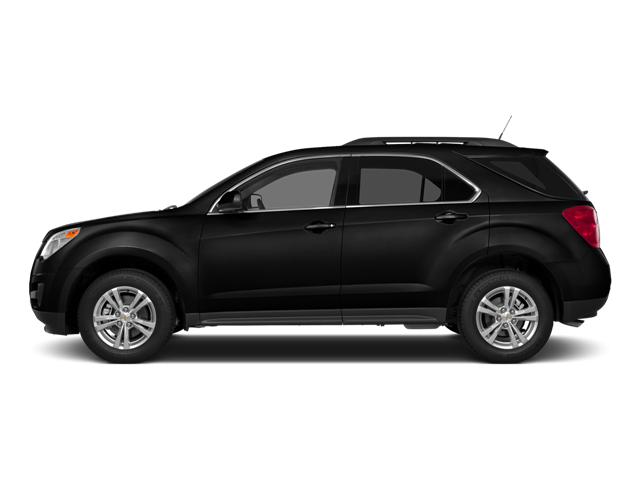 V6 Equinox. 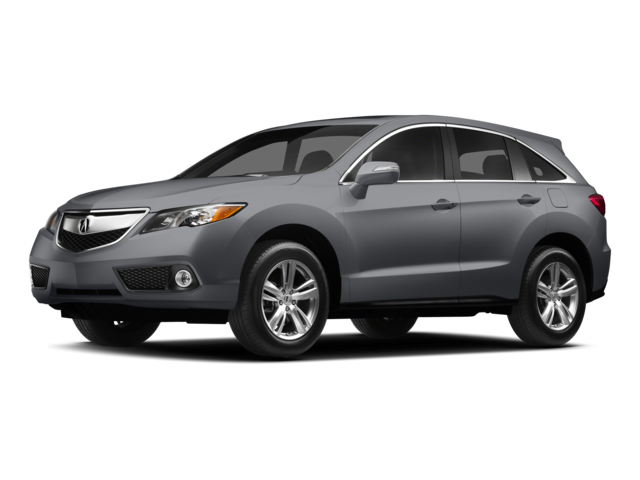 This Beauty comes with many great features and options such as Remote Vehicle Starter, Rear Park Assist, Forward Collision Alert, Premium 8 Speaker Sound System, Rear-view Camera, Lane Departure Warning, Navigation and Rear Park Assist. FULLY inspected with our 129 multipoint inspection and FLEW through the shop. Hurry in before this one leaves without YOU!! !!! !2015 Chevy Tahoe LTZ with 91k miles and the MAX TRAILERING PACKAG!!! You need to pull your boat or camper and still need room for the family?? This is what you have been looking for! This is not going to last long! 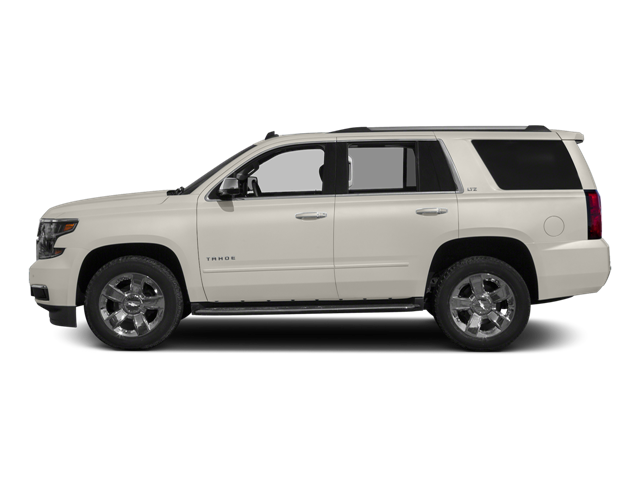 This Tahoe comes with heated and cooled front seats, heated steering wheel, heated 2nd row seats, 2nd row bucket seats, remote start and so much more!! Fully inspected and comes with our Eide Advantage 6 months or 6,000 mile powertrain warranty! Stop into Vern Eide GM and see why we are your trusted, local Chevrolet dealership! AWD!! HEATED SEATS!! HEATED STEERING WHEEL!! LEATHER!! NAVIGATION!! BEATS SOUND! REAR-VIEW CAMERA!! REMOTE START!! SIRIUS XM!! U CONNECT! 3RD ROW SEATING!!! SUPER CLEAN! LOCAL TRADE!! This has been through Vern Eides 129 point inspection and is backed with our Vern Eide Advantage 6 month or 6,000 mile powertrain WARRANTY!!! Vern Eide is your trusted Ford Dealer and is honored to serve Mitchell and its surrounding communities for 47 years. Make the drive into Mitchell today to experience the Eide effect. Vern Eide Ford Lincoln of Mitchell: big city inventory, small town pricing! 2015 Ford Expedition limited, 90k miles very well taken care of, comes loaded with heated and cooled seats, memory seating on drivers seat,rear camera, dual dvd player in headrest, second row bench seats, has weather techs through out. Vehicle is back by our eide advantage 6 month 6000 mile powertrain warranty. This wont last long!! FRESH TO THE LOT AND HARD TO FIND AS NICE AS THIS! GRIPPY 4WD AND READY FOR WINTER. THE BELLS AND WHISTLES ARE ENDLESS AND SAFETY IS RATED HIGH. YOU WON`T BE DISAPOINTED.